Hydrosols, also known as floral waters, hydroflorates, flower waters or distillates are products from steam distilling plant materials. Hydrosols are like essential oils but in far less of a concentration. When a distiller brews plant material with water in a large cooker the steam fills the pot and, as it rises, it causes the glands of the plants to burst and release the oils and essence of the plant into the steam. The oil rises through a condenser and collects in a separate vessel. This is what we know as essential oil, but what about all that fragrant water that was steamed with the original plant material? 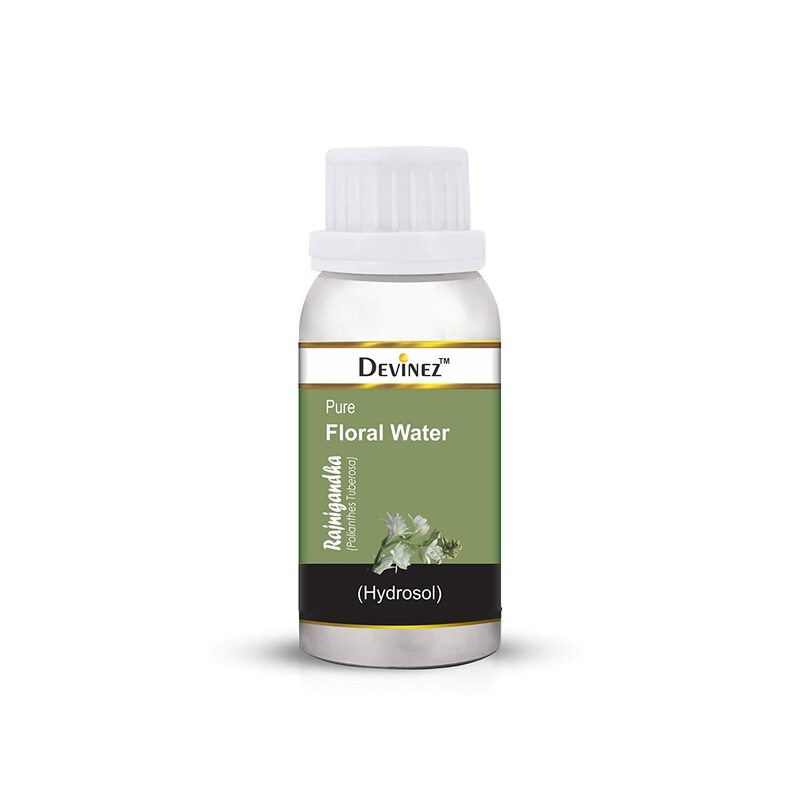 That is our hydrosol, or floral water.